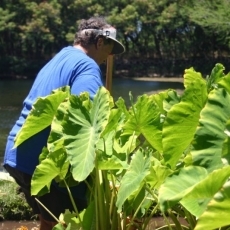 Through our work to restore the lo‘i kalo at Ukumehame, Maui Cultural Lands hopes to strengthen and preserve the heritage of this revered plant. 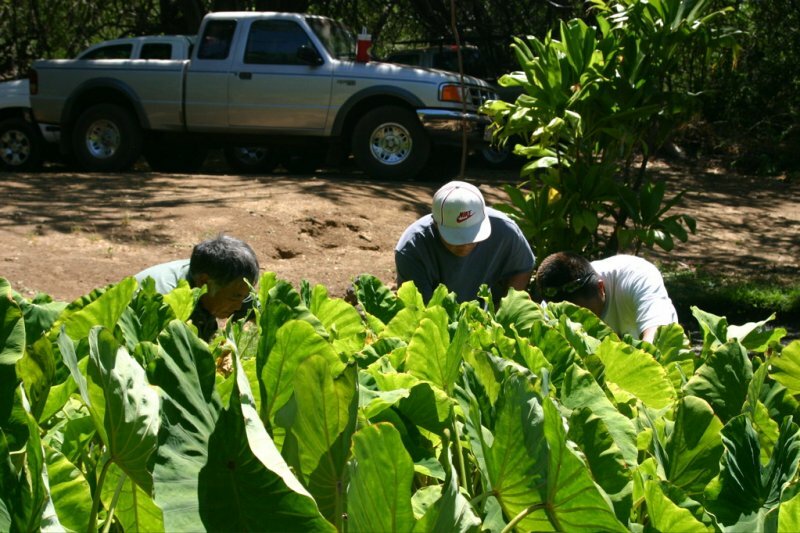 Located south of Lahaina in West Maui, Ukumehame is known for its gusty winds that blow from the uplands out to the sea. 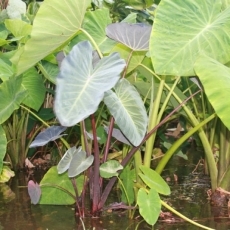 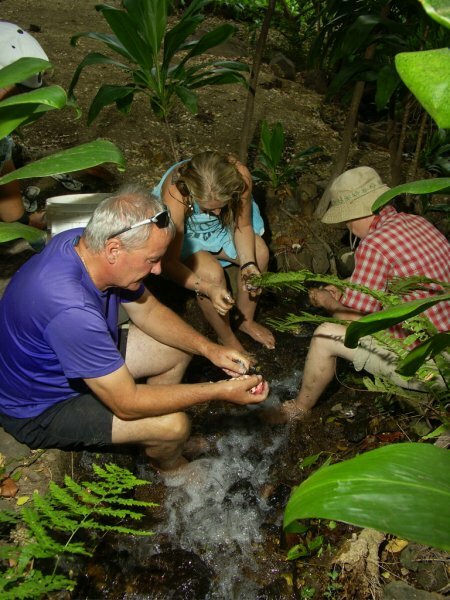 The waters of Ukumehame Gulch flow from the wet interior of Mauna Kahalawai (West Maui Mountains) down through deep valleys. 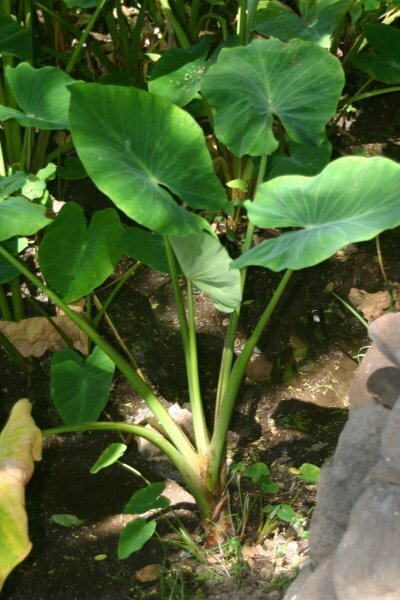 Here, Ancient Hawaiians once maintained fertile green acres of lo‘i kalo (taro patches). 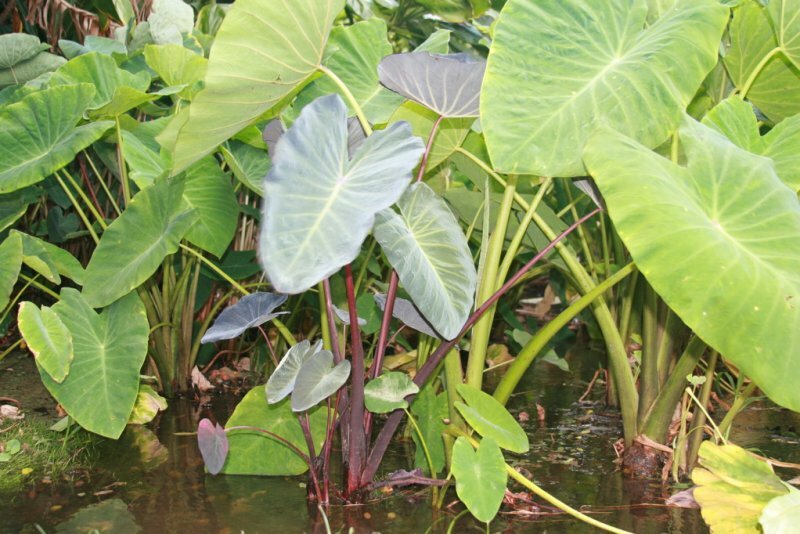 Brought to Hawai‘i by canoe from Polynesia, taro was a staple of the Ancient Hawaiian diet and was revered for its mana, or life force. 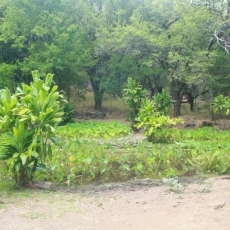 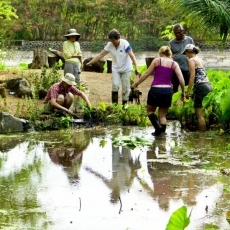 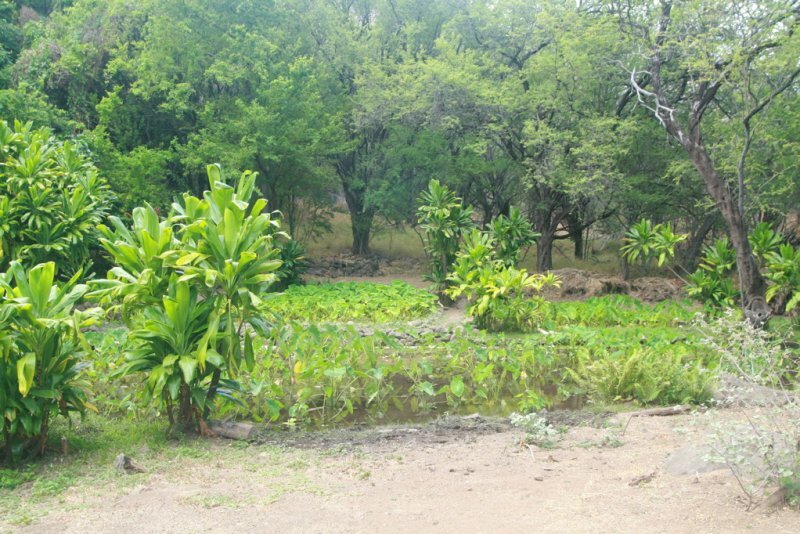 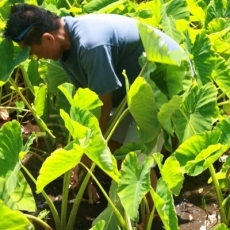 Farming taro was a way of life for much of the population. 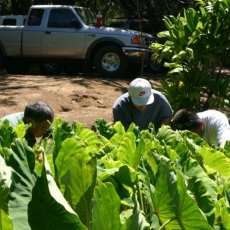 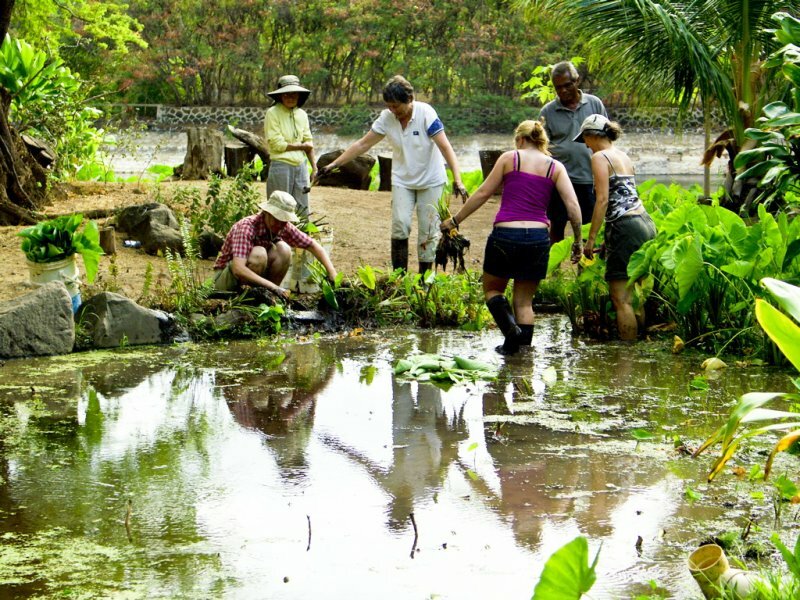 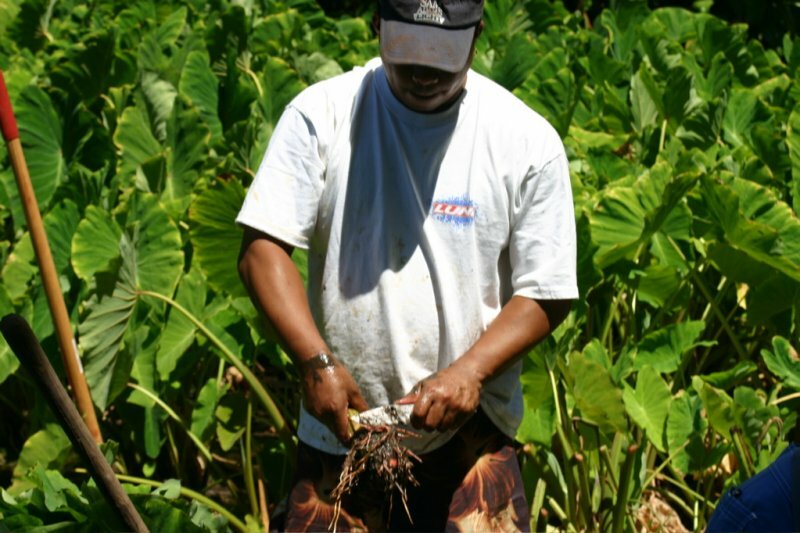 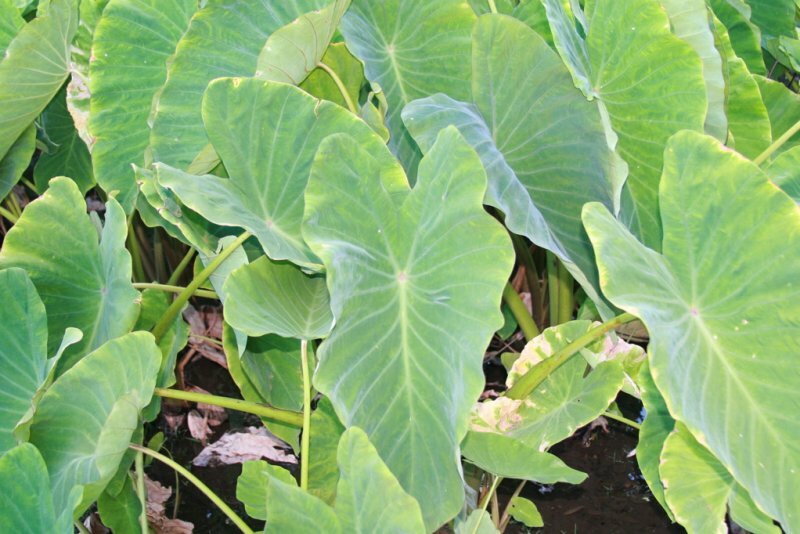 Although today less than 1 percent of the state’s current population still cultivates taro, the plant remains an essential part of Hawaiian culture. 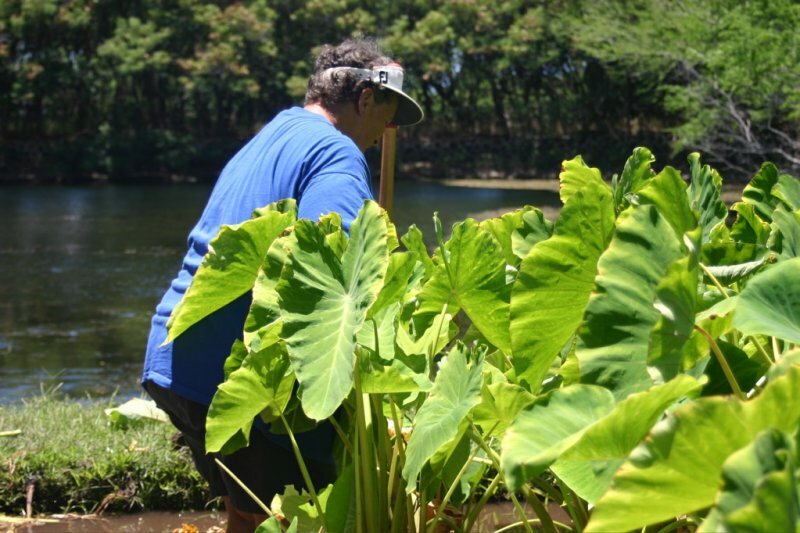 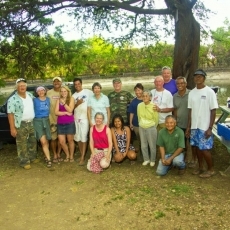 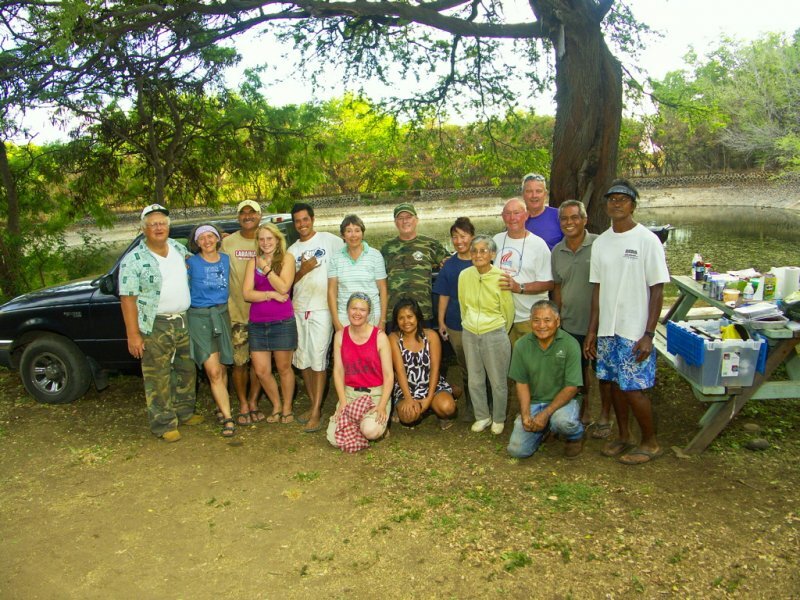 The ancient lo‘i have been partially restored; however much work remains to be done. 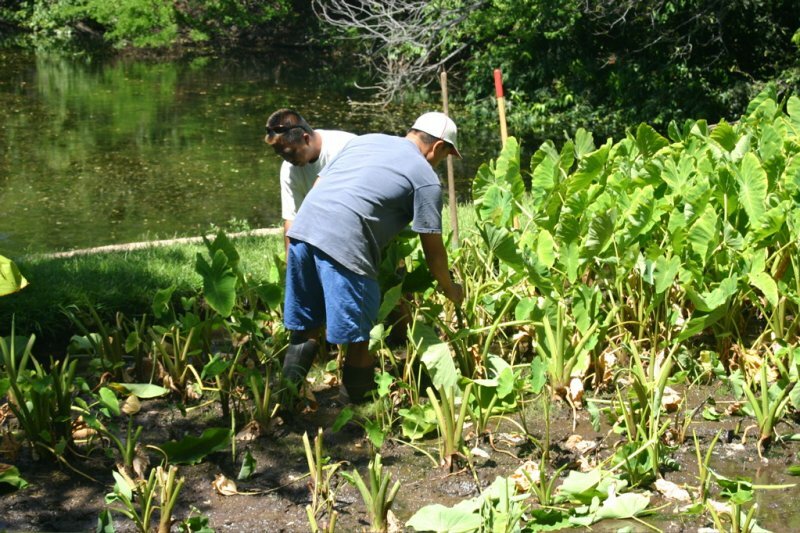 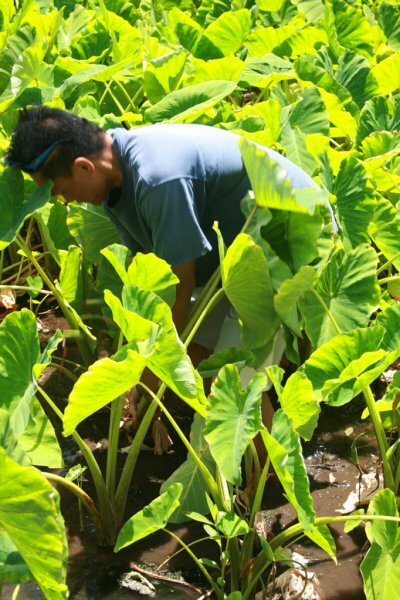 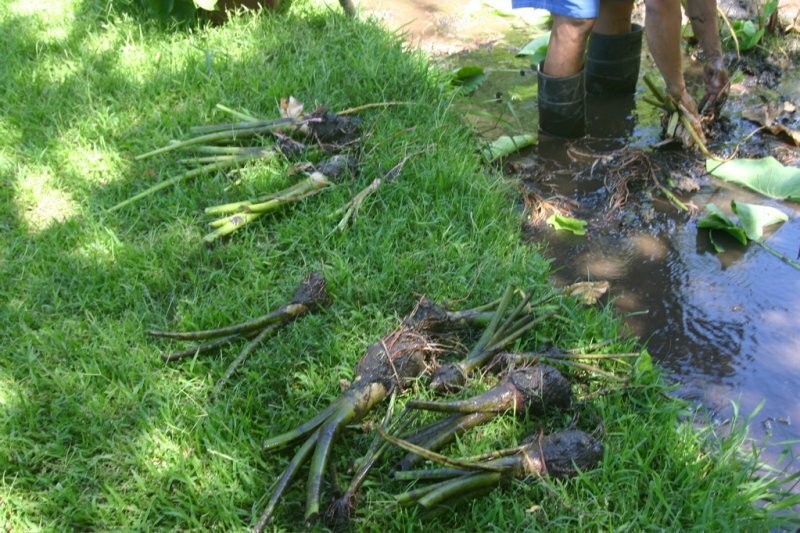 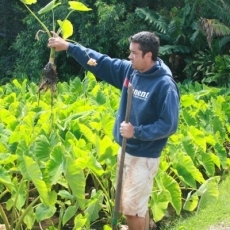 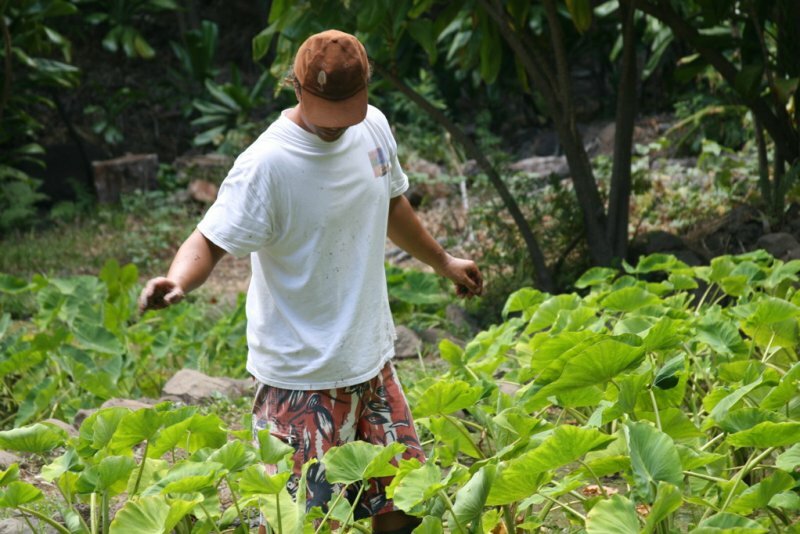 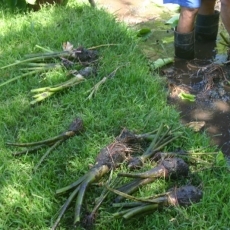 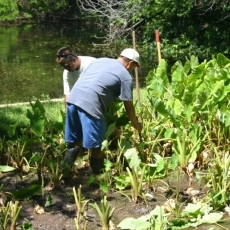 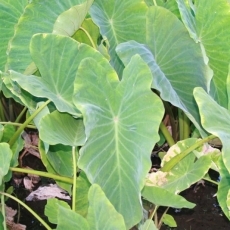 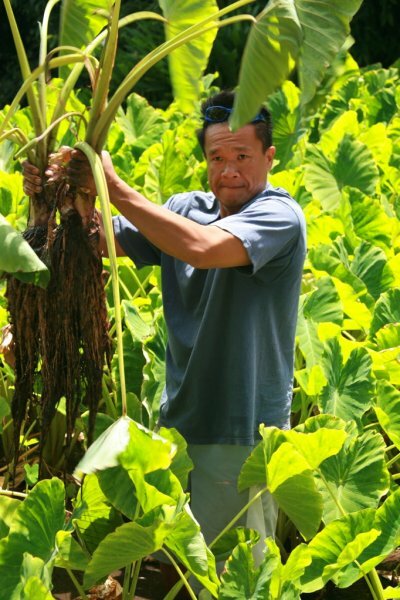 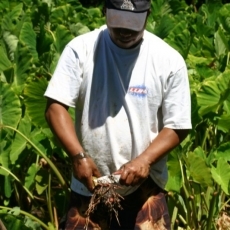 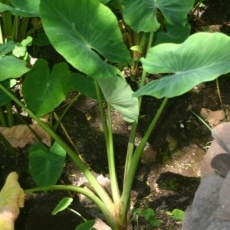 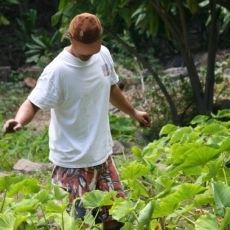 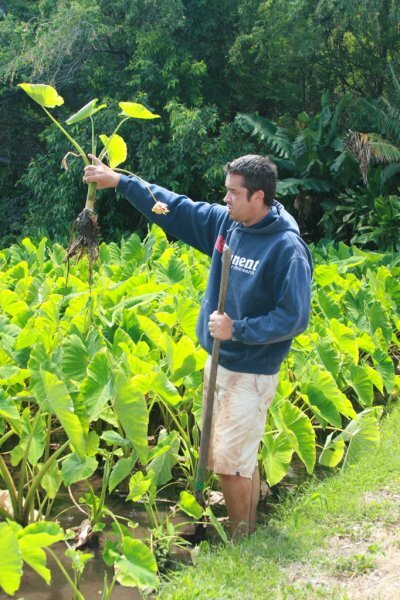 Lo‘i kalo require constant, diligent attention in weeding, planting and harvesting. 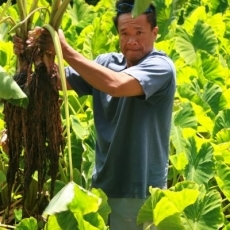 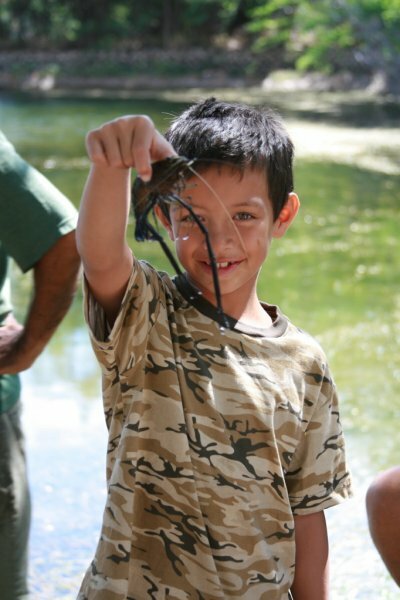 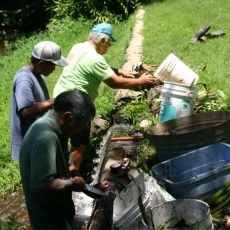 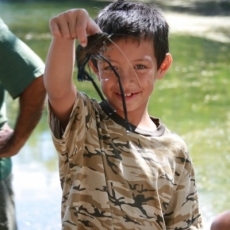 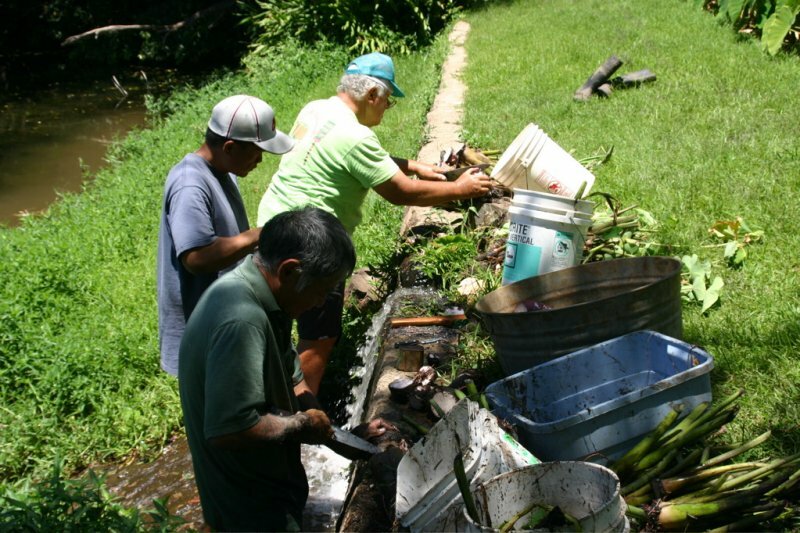 With more hands, the lo‘i can be returned to their original state and thriving production.